Earlier I've tried to make a spawn with such color scheme, but failed a bit. Now it's back and improved. I really like the result. 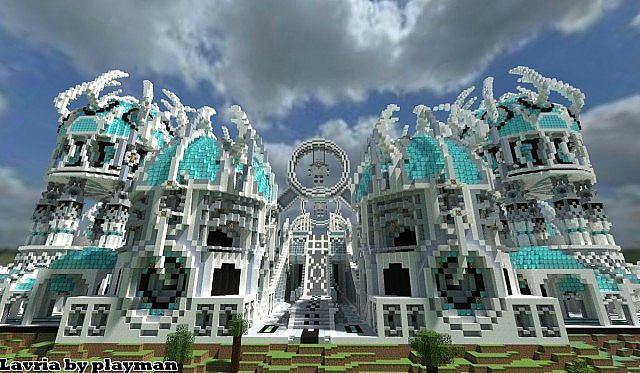 Project made for play.civi-craft.com server. Added the download link since the server it was built for is offline and the server owner allowed to post it. there are Firuz ,,,,,,,,,,,Lavria etc. Hey, I found somebody who stole your work. He passes it off as his own. Used as my Minigames Hub. Thanks alot! Can I use this as my spawn? I will give you full credit for the build. 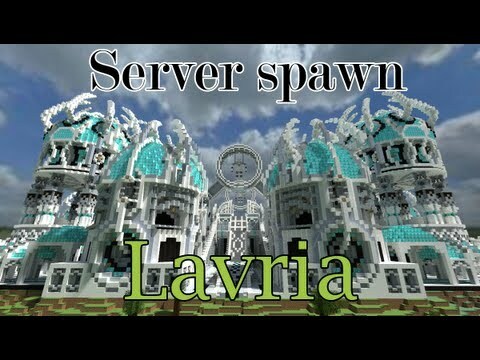 Hi This Spawn you made very very very cool! I want to use it for my server's spawn. I will put up signs to give you credit. And give a link to your channel. So can I use it? Hey! 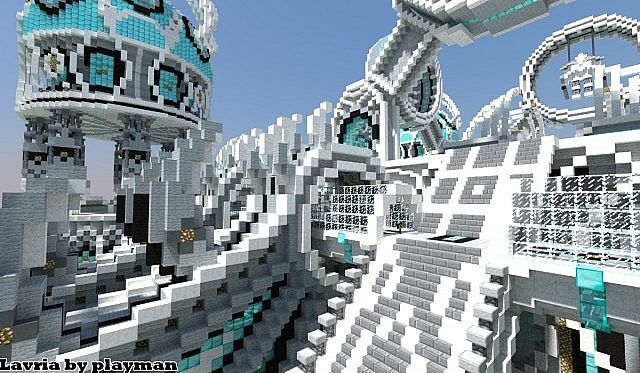 This spawn/ Map is sooooooooooooooooooooooo EPIC!!! THank you and I will leave your channel link at spawn! Can I take this map to use in the server? can I use this for my server I will put a sign in the main room saying that you made if thats ok? can I use this for my server? PLEASE?! 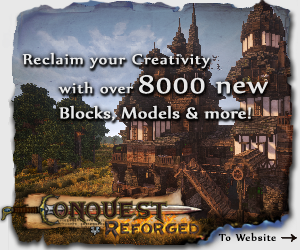 May I incorporate some of your projects into my server with provided credit? yes. You can use those projects that are posted with download. I'm working on a new server, could you build a server spawn for me? 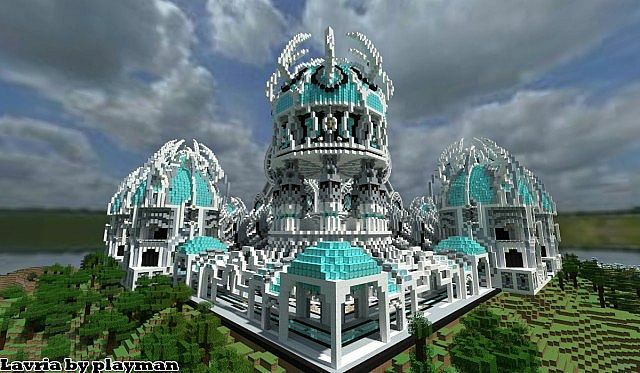 Can I hire you to build a custom spawn on my server? If so, skype me at barneythedino1019 so we can talk about pricing. 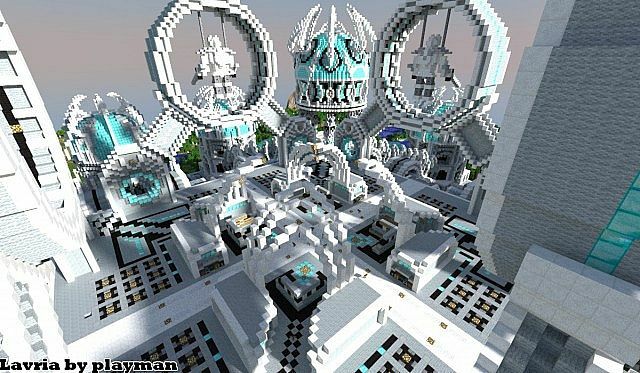 i think this is the most amazing spawn map i have ever seen!!! also playman is a cool name! Sorry playman, the link wasn't working for me. It is now. Could I use this for my server? If so Pm me. Thanks! Ok, thanks. I will give you credit for all of it but I will have to make some slightly modify it. Thank You! Sorry, but it's not for download. hey, would it be possible to use this as a spawn on my server? No, sorry, that's an exclusive spawn for civi-craft server. Improve the landscaping a bit, do a similar build as ABS app, and you're the next in their team! Nice job man! Sub from me.